Good news: Bringing home the magic of Walt Disney World doesn’t have to break the bank. 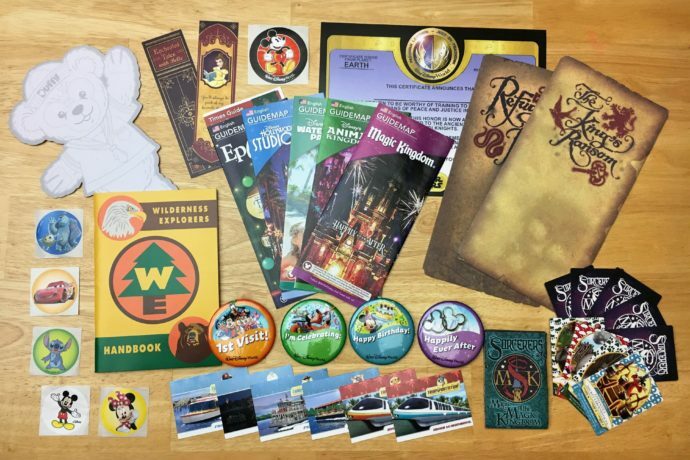 Yes, you may want to splurge on some Mickey ears or a Donald Duck mug, but did you know there are lots of amazing free souvenirs? Here are 10 fun mementos from your vacation that are absolutely free.